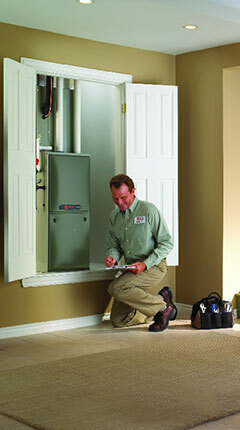 Calling West Coast Plumbing and Air means you'll get an appointment thats convenient for you and fits your busy day. When it's convenient for you and your family. Whether you are building a new house, building an addition to your existing house or if your home doesn't currently have an air system, Arizona Comfort Solutions can tailor a solution to fit your needs. Our service technicians are highly skilled and know how to correctly troubleshoot your plumbing and air conditioning system. If a major repair is needed, we will give you all of the available options so that you can decide whether it is in your best interest to repair the equipment. If your system is in need of replacement or if it is old and inefficient and you want to replace it before something happens we will be happy to give you an estimate.